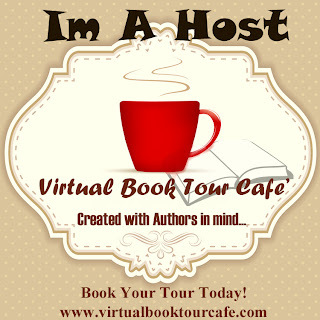 To celebrate an awesome group of bloggers, authors and publishers have joined with me to bring you one fabulous prize!! 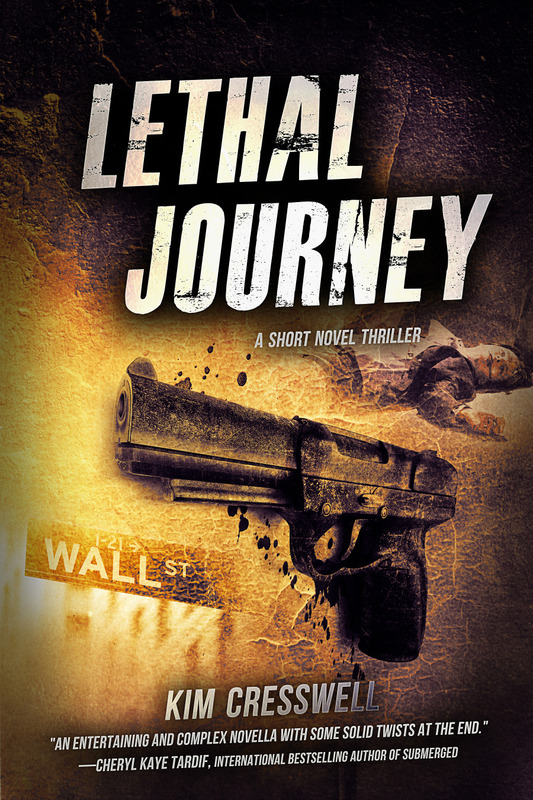 Lethal Journey is FREE at Amazon September 1st-5th! Grab a copy while you can!